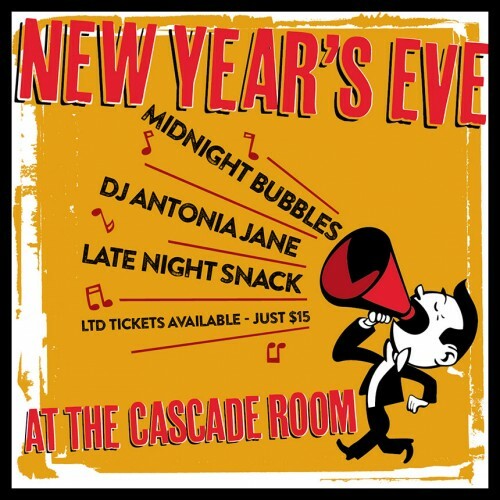 Shout it from the rooftops as we kick out 2014 and ring in 2015 with Music, Bubbles and Food. Tickets just $15, but space is limited. 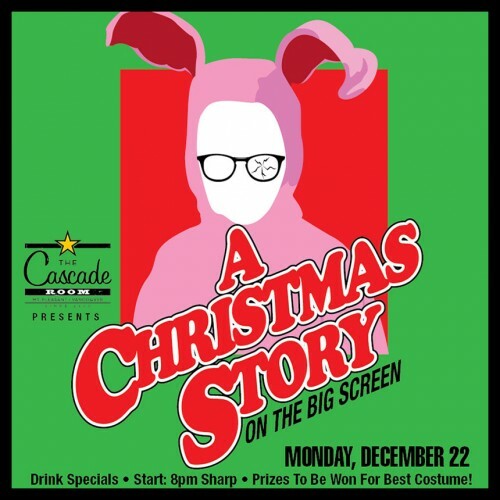 Available at The Cascade Room: 2616 Main Street.